Cleaning your hood might feel like a straightforward affair where you just get the needed detergent, a few brushes and other equipment, and you are good to go. But when grease and dirt settles on your hood at home or at your workplace, it becomes a challenge to just wipe it off.  This is where you need professional hood cleaning service in NYC. We ensure that we clean your hood and vents and remove all the oils and fats that settle on the hood. Our strength lies in mastering the process and when you hire a good hood cleaning business like ours, you are guaranteed of impressive results. 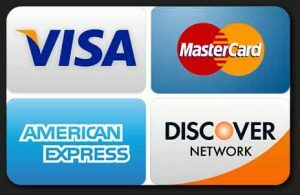 We offer an extensive network of services in NYC Metro Area, Brooklyn, Queens, The Bronx, NJ, Staten Island and Long-Island. Our professional hood cleaning services are popular with many homeowners and businesses. You can be one of the happy customers by calling 646-703-0047. We offer cooking area cleaning solutions that you can trust. When you place your call, you are treated like a VIP and you get special treatment that will enhance your cooking area sanitary condition and save time & money. We are your local hood cleaning company operating in almost every neighborhood in NYC. New York is our home and we are dedicated to make every home and every business enjoy a clean kitchen without having to spend a lot of money or time. Being located close to you gives us an advantage as we will be at your location within a few minutes. Again, when we operate in your neighborhood, we understand your requirements, we know what you are dealing with. We can, therefore, start working on your hood immediately without you having to engage us in lengthy explanations. Again, we have been in the industry for long to know just how to clean a hood in any situation. Call us now at 646-703-0047. Depending on the type of your cooking area, we will come up with a cleaning plan that will not interfere with your day to day activities. We will keep your facility clean while ensuring you stay compliant with regulations. You do not have control over the buildup of grease on your hoods, fans, vents and on other places in your cooking area. However, you can hire a dependable company to get rid of the grease before it graduates to limit the functionality of your cooking area. Our work is to ensure you cook for your family or customers with peace of mind. We clean commercial as well as residential cooking areas. Why Choose Us for Kitchen Hood Cleaning? We will keep your restaurant and kitchen clean. 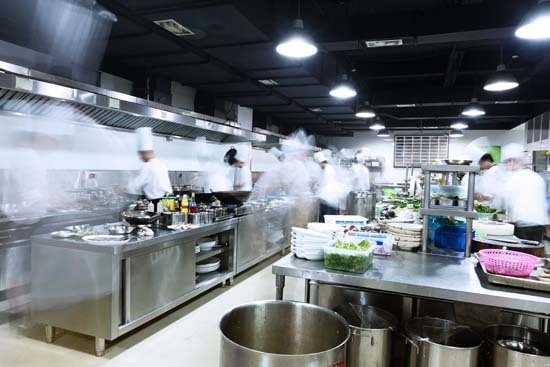 Cleaning is one of the most dreaded tasks in the kitchen, especially in a commercial setting. When done right, cleaning will lengthen the life of equipment and it will also better the safety of your family or your employees. Our company has FDNY hood cleaning certification to ensure that you stay compliant with regulations. We offer services you would recommend to your peers. We rid you of the cost that comes with a less maintained cooking area. We have state-of-the-art high pressure cleaning units to get the cleaning done within a short time. We have been in business for a long time to know what is required by local authorities and deliver just that. We offer services without disrupting your family’s daily activities or your business. Our services are extremely flexible and we work around the schedule you give us. Give us a chance to clear your drains the right way to save you money. Our prices are affordable and you never have to spend more than necessary and we still deliver top quality results. Apart from the great prices, we focus more on the quality of our products to ensure that our exhaust cleaning services leave you satisfied. We have invested heavily on training and equipment. Call a professional today at 646-703-0047 and book an appointment. Our cleaner will schedule with you and explain our hood cleaning process. If you have concerns or questions, feel free to talk to our experts and they will be happy to help. Our services are client-centered and we do our best to exceed your expectations and resolve any issues you might be having. Do you need to have your hood cleaned now to elevate the sanitary condition? We are here to help. Just place a call at 646-703-0047 and we will be at your premises within a short time. When you call us, tell us about your emergency, the state of your kitchen, cooking area size and any other details you feel important. We use these details to give you a no-obligation quote and to keep your facility clean. Take advantage of our generous offers today, enjoy our fast response time and friendly services.